The International is an huge event for DOTA 2 which is going held on 31st August to 2nd September in Seattle this year. 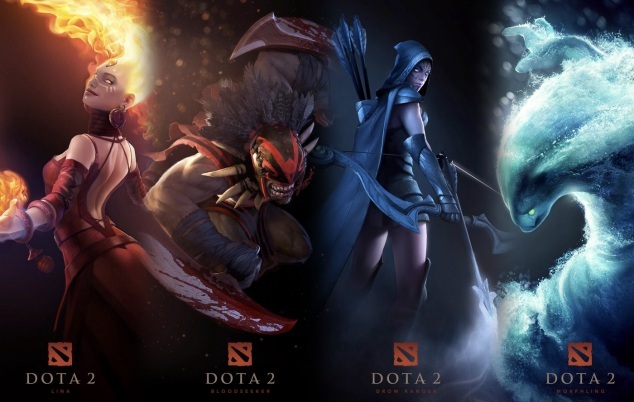 DOTA 2 “The International” worth 1.5 million prize money and total 16 teams will participate from all around the world. 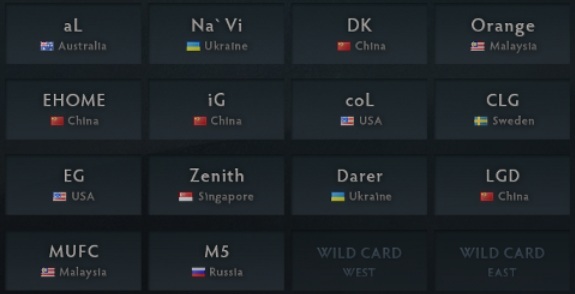 Now the 14 teams are confirmed and these teams are 7 Asian teams, 4 European, 2 American and one Australian team. The heat is rising as the day passes and fans are excited to see this event online. We hope that fans will love this tournament. So have fun and keep visiting here to check the latest updates.